In sports and life people sometimes say the phrase “go big or go home”. We feel the same is true in the air duct cleaning industry. Having a large vacuum truck that is made specifically for the air duct cleaning industry is like adding up 325 hoover vacuum cleaners end on end or it is like adding up 75 standard home shop vacs in terms of the suction power. Could someone who shows up to your home and clean your ductwork properly with a portable piece of equipment that is similar to a shop vac? I am sure it is “possible” but how long would it really take? It could take 1, 2, or 3 days to clean 100% of your heating and cooling system. Your HVAC system is made up of many different connections and pieces we like to call “trunks” and “mains”. Using equipment that is portable similar to a shop vac would involve someone having to take apart each piece of your ductwork. At Amistee we can clean your heating and cooling air ducts effectively in 2-3 hours. We are crazy about cleaning air ducts and offering exceptional service, just ask some of our customers. When you call Amistee Air Duct Cleaning you will always receive superior technical service and a large vacuum truck for your air duct cleaning. Why settle for less? 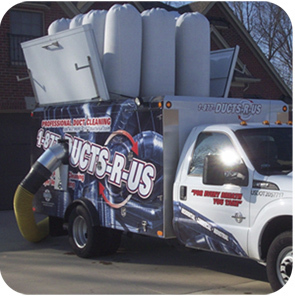 Our vacuum trucks are made specifically for the air duct cleaning industry and pull anywhere between 15,000 and 17,000 CFM (cubic feet per minute) That is like having 17,000 one foot by one foot cubes of air pass by our hose every minute. We will create wind speeds similar to a category 3 hurricane inside of your ductwork during our cleaning process to remove all of your dirt and debris. It is simple, call Amistee at 248-349-8877 for your Ann Arbor Michigan home or business to receive the best air duct cleaning service Michigan has to offer. 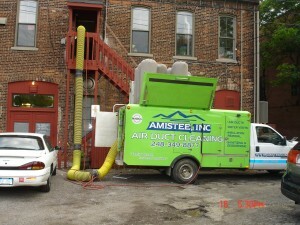 Amistee services all of Metro Detroit and Southeast Michigan for air duct cleaning. If you prefer, go to our “contact us” page within the website to fill out a simple form which will be passed on to one of the Amistee Team Members who will contact you shortly. Start breathing clean fresh air today! Michigan is home to some of the greatest minds in the country. The auto industry has pooled many of these engineers to the local Metro Detroit area. The typical engineer pays great attention to detail and this is why Amistee Air Duct Cleaning has been a great fit for these customers. Amistee’s attention to detail in the air duct cleaning process has been it’s top compliment. Shoe covers, clean tarps, top employees and high quality air duct cleanings done correctly make it an unquestioned choice. Call Amistee Air Duct Cleaning in Michigan at 248-349-8877 or CLICK HERE to have one of our educated service representatives contact you shortly. Fresh spring breezes can serve as a sweet inspiration to clean and freshen up your home. Many homeowners go outside to tidy up from the long winter. To help capture that fresh, spring feeling, don’t forget to clean your homes air duct system. Air ducts and ventilation systems accumulate fine dust particles, pet hair, tobacco smoke residue (nicotine) and have the potential to promote mold growth and bacteria. You can tell if your heating and cooling system needs a good cleaning by taking a simple screw driver and taking off a register. Take a peek inside and look with your eyes or even better, a digital camera. 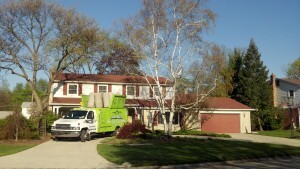 If you see some accumulated dirt/dust, consider calling Amistee Air Duct Cleaning in Novi MI. 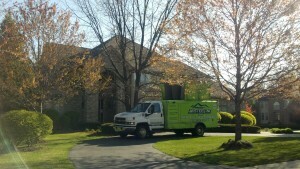 HVAC system cleaning for Metro Detroit requires hiring a professional. 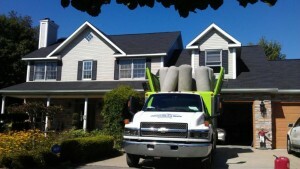 You should make sure that you hire a NADCA (National Air Duct Cleaners Association) memeber and you can do this by checking at www.NADCA.com. 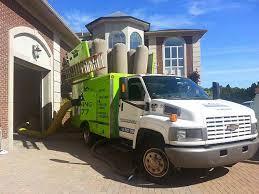 They are an organization that tests the knowledge of contractors for safe and effective cleaning practices. Call Amistee today or CLICK here to easily fill out a form that will have a Amistee Air Duct Cleaning team member contact you.